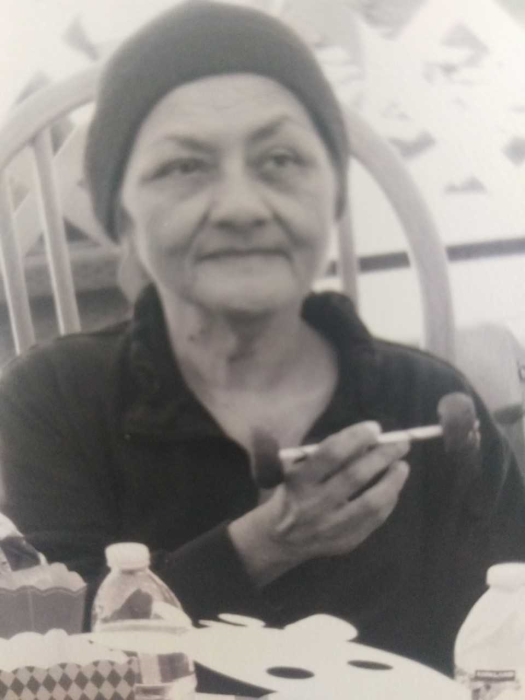 Asuncion (Susana) Santana Sanchez passed away on November 18 in Watsonville. She was 59. Asuncion was born on September 13, 1959 to her proud parents Esteban Sanchez and Vicenta Sanchez Gonzalez. She was a woman of many wonderful attributes. She was a devoted family woman that loved family gatherings. She adored all her nieces and nephews and treated them as her own. She was an avid Raiders fan. She loved listening to Christian music. She was a woman of strong faith and often expressed that “God is Good!” Asuncion was a resident of Watsonville. She is survived by her life partner Felipe Wenses; her siblings, Beatrice (Marcelino) Gutierrez from Watsonville, Patricia (Vicente) Vasquez from Watsonville, Joe (Leilani) Sanchez from Salinas, Mary (Abel) Alvarez from Salinas, Rome (Mary) Sanchez from Salinas, Marcelino (Karla) Sanchez from Arizona, and Lydia (Antonio) Rocha from Chicago; along with numerous nieces and nephews, and her goddaughters and godson. She is preceded in death by her parents Esteban Sanchez and Vicenta Sanchez Gonzalez; and her siblings Madaleno Sanchez, Domingo Sanchez, Steven Jr. Sanchez, David Sanchez, Trine Diaz, Blondina Sanchez and Fausta Fuentes. A Memorial Service will be held from 6:00 to 8:00 PM at Ave Maria Memorial Chapel on Tuesday November 20.